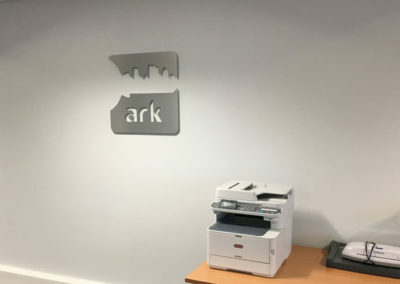 On 4th January 2019 at approximately mid-day, employees from Cannon, APG and ARK started moving office equipment and furniture over to the new more spacious office units. 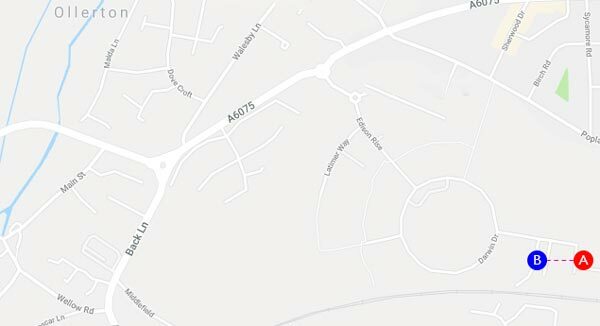 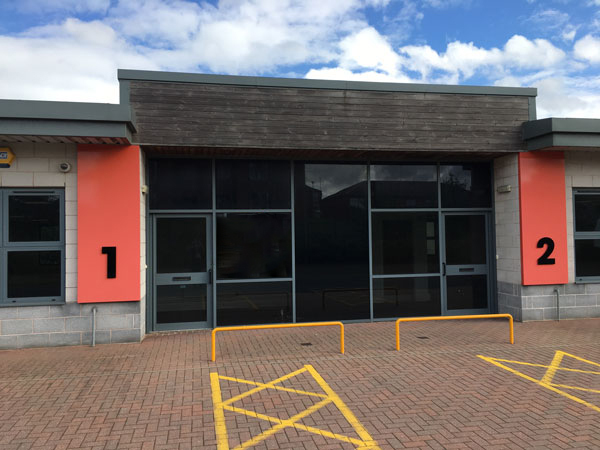 The property is located on the Sherwood Energy Business Park, The park is a well established mixed-use estate in the region (Newark, Nottinghamshire). 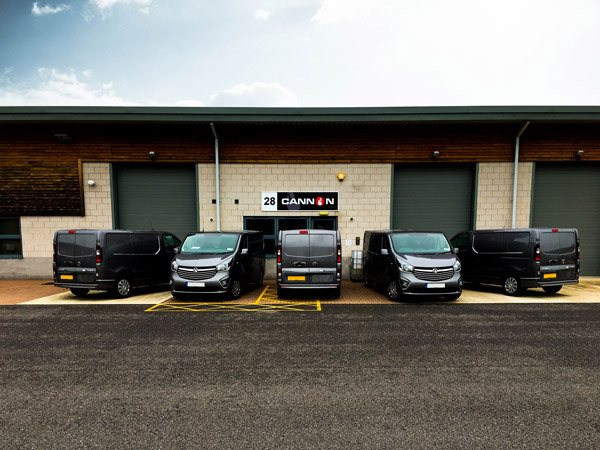 The site is anchored by tenants such as Centre Parcs, with a supermarket within close proximity. 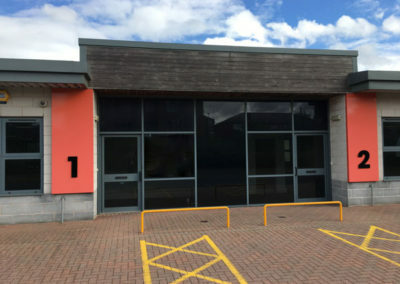 Now occupying both 1 & 2 Sherwood Network Centre, Sherwood Energy Village, Newton Hill, Ollerton, Nottinghamshire. 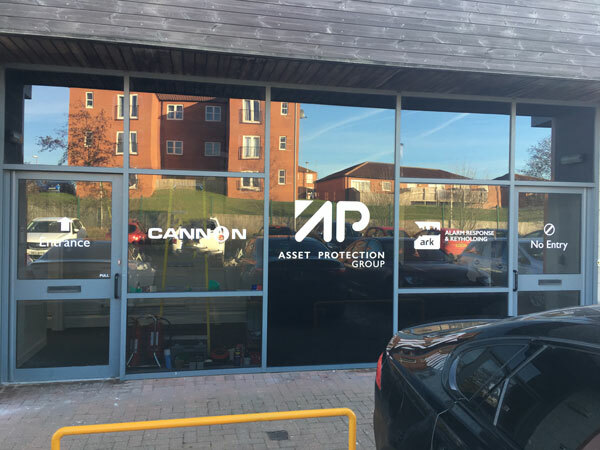 We are keeping Unit 26 as it features a large roller shutter door and plenty of storage space for Cannon, who will keep equipment for engineers who can be anywhere in the country. 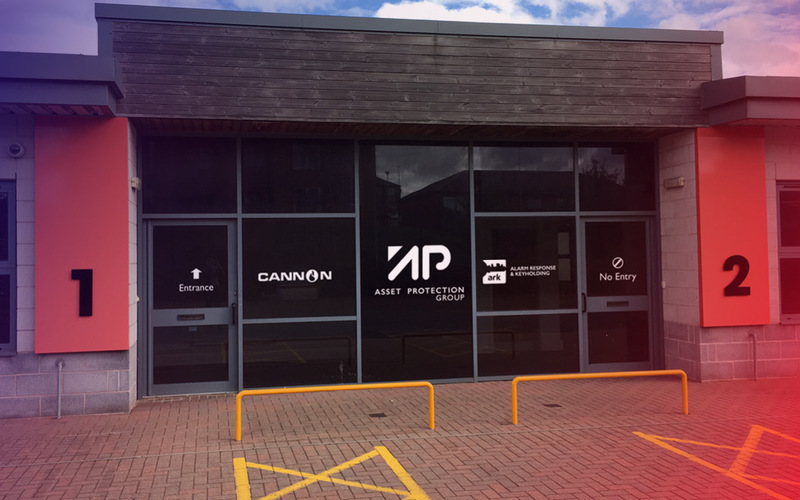 The new offices are about 50 meters from the old units, so we haven’t moved far if you have visited us before! 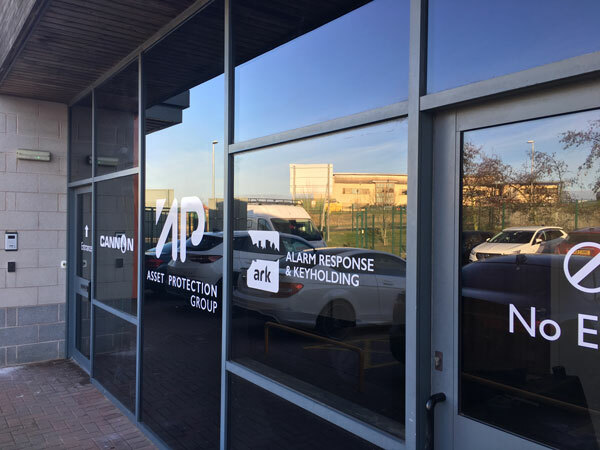 The new building brings many great opportunities for APG. Both our fire suppression division Cannon and our keyholding division ARK. 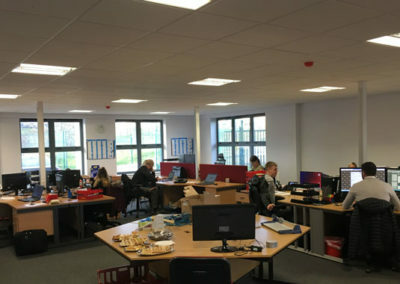 Both of these companies have been given vastly more space. 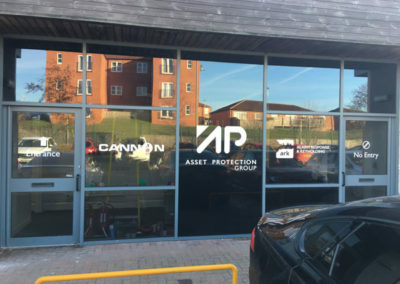 Because of this, both companies have brought on new staff, Cannon recently welcomed Rachael Mockler and ARK welcomed Shaun Cook. 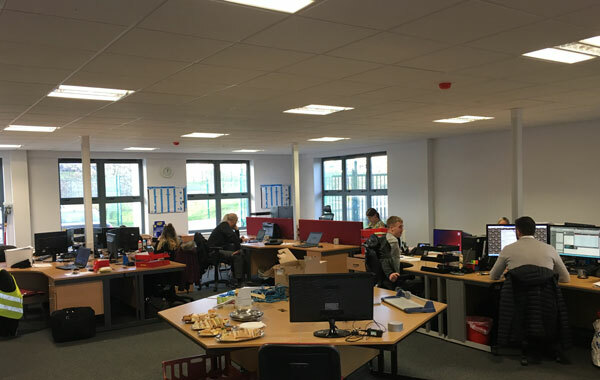 With all this space we can now comfortable create some new jobs in the Nottinghamshire area, more staff will mean more secure and happy customers.